During the fall I love making pumpkin cake, muffins, and other goodies (I’ve even made pumpkin soup!). 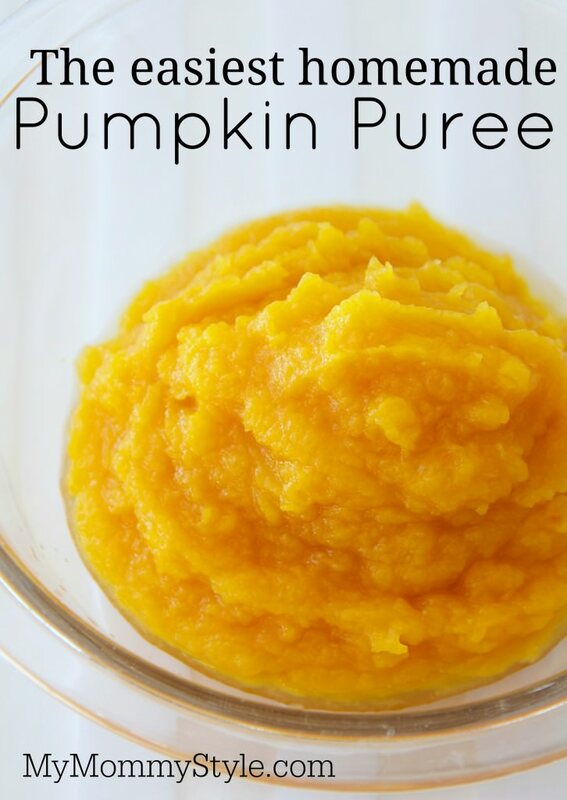 While I love the convenience of canned pumpkin making your own pumpkin puree tastes so much better. It tastes so fresh and it is so much easier than you may think. 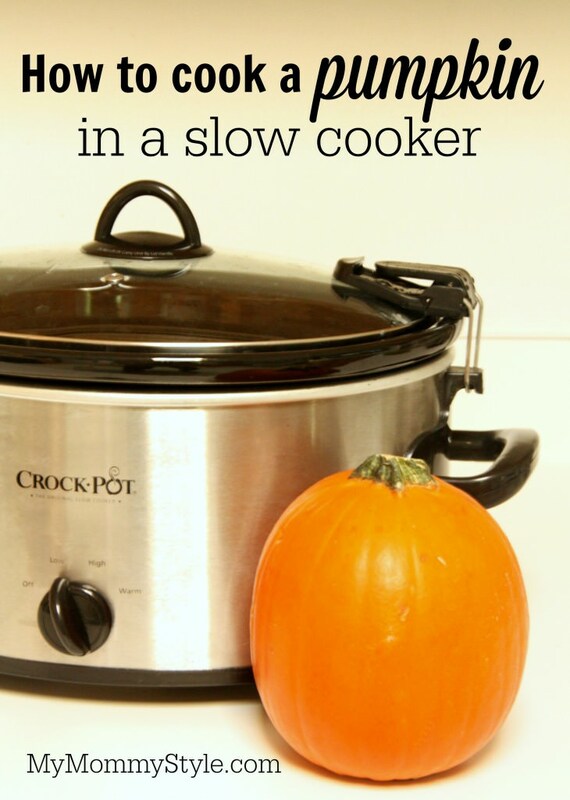 You can roast a pumpkin in your oven, but I love making mine in my Crock Pot. Wash your pumpkin, cut it in half and remove the seeds. If your pumpkin is too large to fit in your slow cooker when it's cut in half, cutting it into quarters works too. Put enough water in the slow cooker to fill the bottom, and place the pieces of pumpkin inside. Turn the cooker on low, and cook for 3-5 hours. Let your pumpkin cool for a bit and then scoop out the pumpkin from the peel. Discard the peel. Purée with blender or food processor if needed. Refrigerate or freeze, and use as desired. 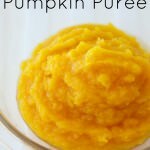 This pumpkin puree is part of our “31 days of slow cooker recipes” series. 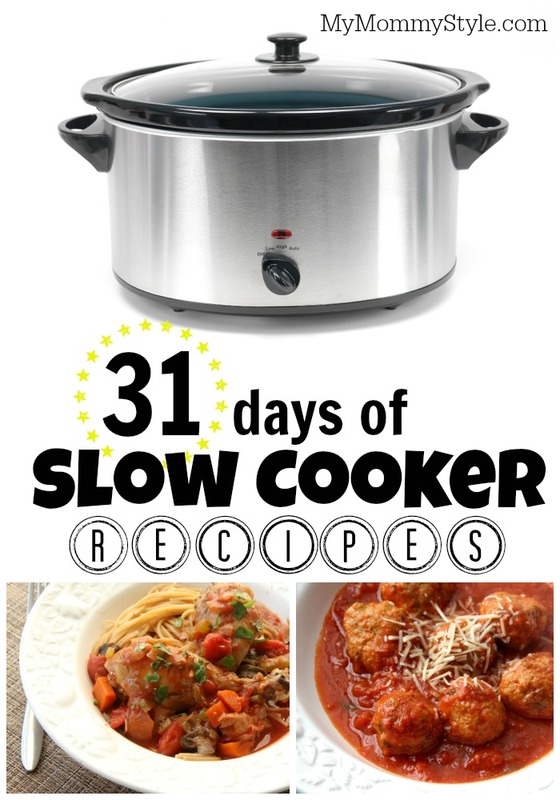 For a list of all 31 delicious recipes click HERE. Linked up with Buns in My Oven, Tidy Mom, Pin Junkie, Katherine’s Corner and Saving 4 Six.